Rent a St Cloud Florida limousine to celebrate a special event or occasion. 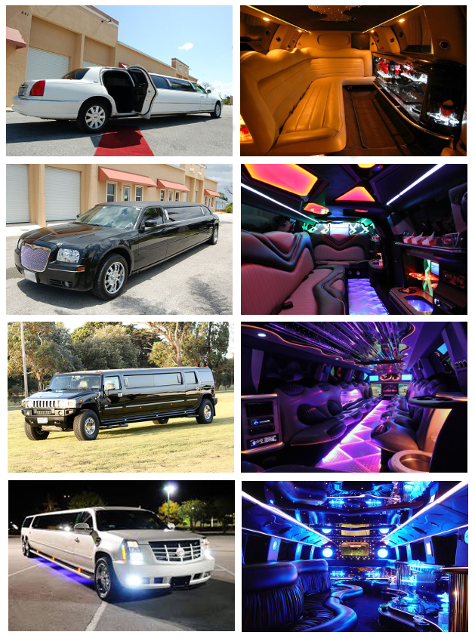 Our St Cloud limo service consists of an amazing fleet of luxury Hummer Limousines, Party Buses, and Stretch Limos. For awesome prices on limousines in St Cloud call Orlandolimorental.com! Wherever you want to go in Florida, St Cloud Limos is here to take you there in a luxurious limousine! Instead of taking a taxi for a long and expensive ride, why not consider hiring a luxury sedan with a professional chauffeur from Orlandolimorental.com at an affordable fixed rate? Orlandolimorental.com provides airport limo service, car service, sedan service, van service, shuttle service, SUV service, airport transportation, and airport transfers to the Orlando International Airport. Call us today, we will provide unparalleled transportation service at affordable rates, guaranteed. Our primary goal is your satisfaction.